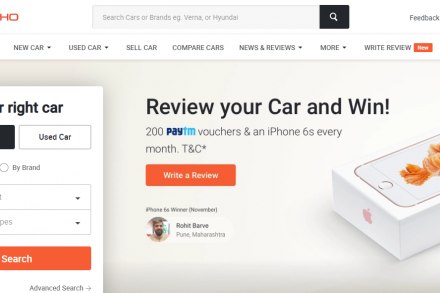 India-based auto portal CarDekho.com closed its $110m Series C funding round. 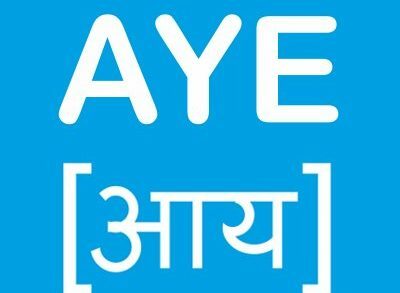 Accion Venture Lab, the seed-stage investment initiative of global nonprofit Accion, completed its third investment exit, selling its stake in Indian fintech company Aye Finance. 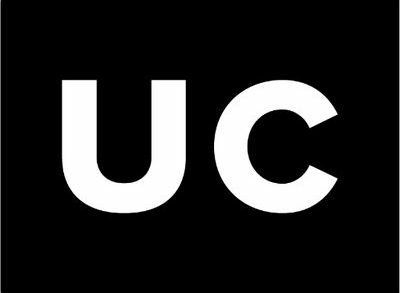 UrbanClap, an Indian platform for home services, closed a $50m Series D funding round. 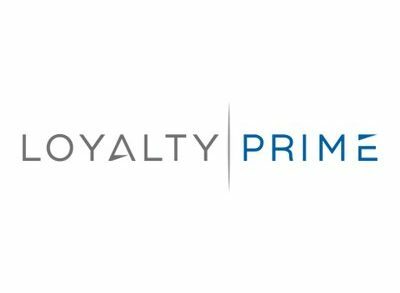 The Loyalty Prime Group, a global SaaS customer loyalty platform, raised a seven-figure funding round. 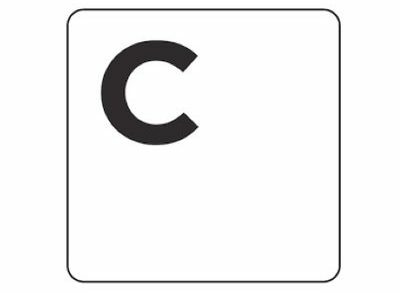 CropIn Technology Solutions Pvt. Ltd., a Bengaluru, India-based agriculture technology startup, raised INR 58 crores ($8m) in Series B financing. 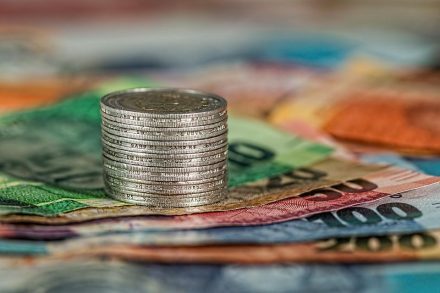 When Does it Make Sense to Take an MSME Loan? 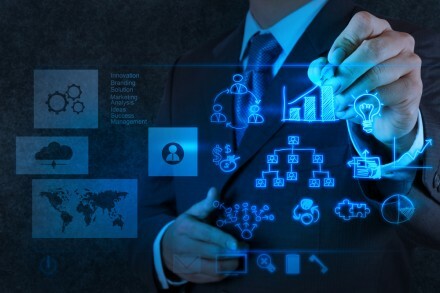 MSME (Micro, Small and Medium Enterprises) also termed as SSIs (Small-Scale Industries) are considered to be the economic backbone of our country. 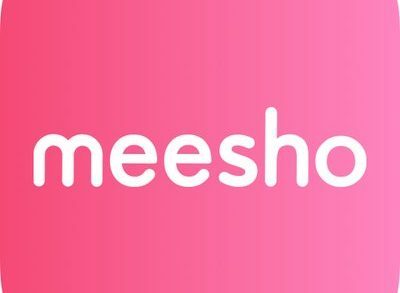 Meesho, a Bengaluru, India-based online marketplace for resellers, raised $50m in a Series C funding. 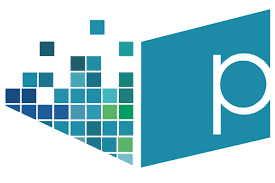 Premiere Digital Services, Inc., a Los Angeles, CA and Bangalore, India-based digital media services and software company, received an investment from Clarion Capital Partners. Cube Wealth, an Indian financial planning startup, raised about $2m in Series A funding. 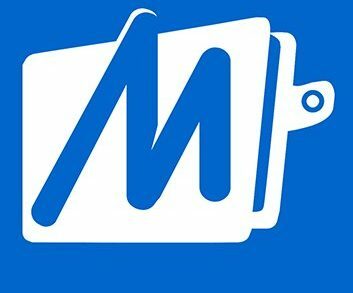 MobiKwik, an Indian full-stack fintech platform, acquired Clearfunds, a Mumbai, India-based online wealth management platform. 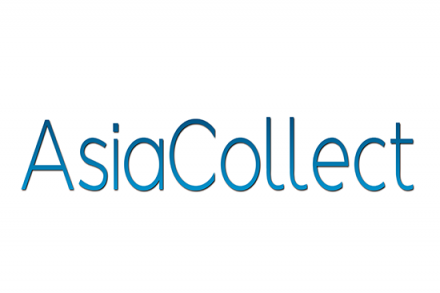 AsiaCollect, a Singapore-based provider of integrated Credit Management Services (CMS) in Southeast Asia, acquired Creditseva, an India-based credit lifecycle management platform provider. 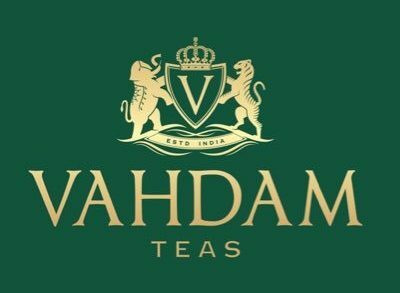 Vahdam Teas, an Indian direct-to-consumer business tea brand, raised US$2.5 million in Series B round of funding. 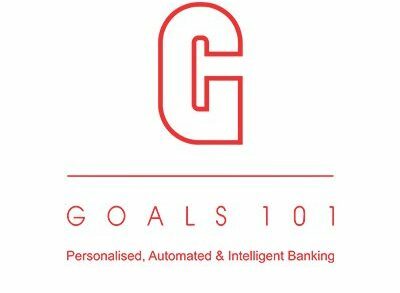 Goals101, a Delhi, India-based fintech and big data analytics company, raised $3.5m in Pre-series A funding. SenseHawk, a San Francisco, CA- and Mumbai and Bengaluru, India-based intelligent cloud-based platform focused on the energy and infrastructure sector, raised $2m in Series A funding. 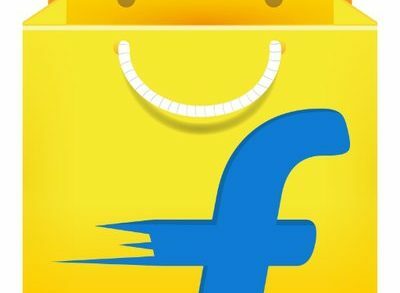 Flipkart, India’s largest e-commerce marketplace, acquired Upstream Commerce, an Israel-based provider of real-time pricing and product assortment optimization solutions.